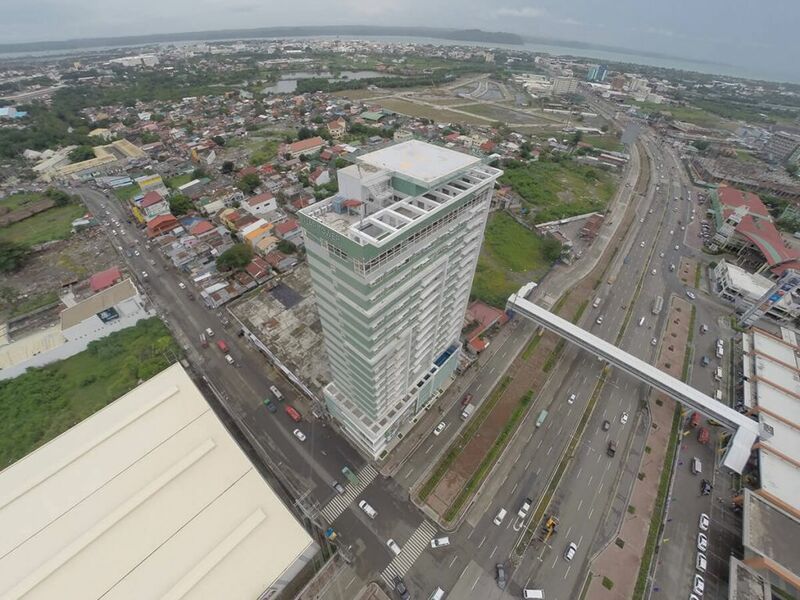 Injap Tower Hotel has a helipad on the top-most floor. Use of the helipad is subject to the management's approval and a use fee. For inquiries, please contact iloilo@injaptowerhotel.com.ph.